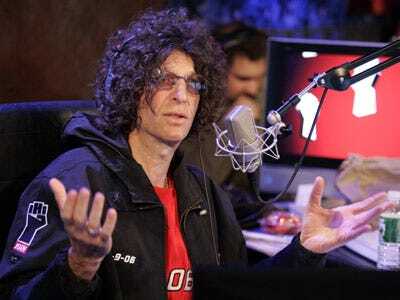 Howard Stern is happy to jump into the public feud between Cablevision and ABC. ABC is threatening to yank its New York signal from the cable company during the weekend unless it pays up higher fees. “There is no f—ing way Cablevision will survive if they don’t have ABC TV on it,” he said, according to EW. WABC New York station has been retransmitted over Cablevision’s airwaves “essentially” for free, the New York Times reports. But Cablevision says ABC is asking for $40 million a year, or about $1 a month for each subscriber. Disney is denying that price, but won’t say exactly how much they are asking for. Stern, who said he’s a Cablevision customer, also critiqued Cablevision’s ads asking subscribers to complain about the fight on his Wednesday show.